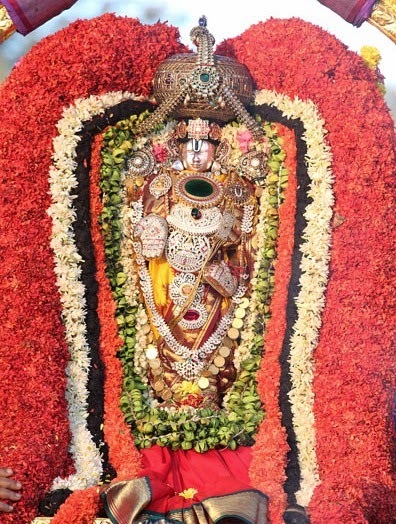 Tirumala Tirupati Devasthanam TTD Tirumala Temple is the abode of Lord Sri Venkateswara Swamy. 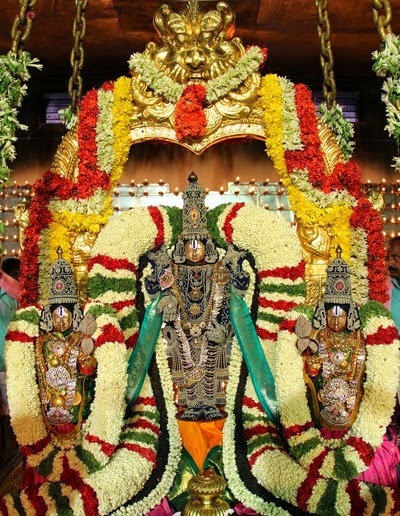 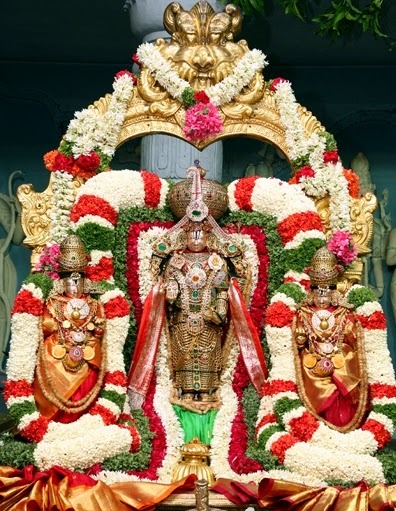 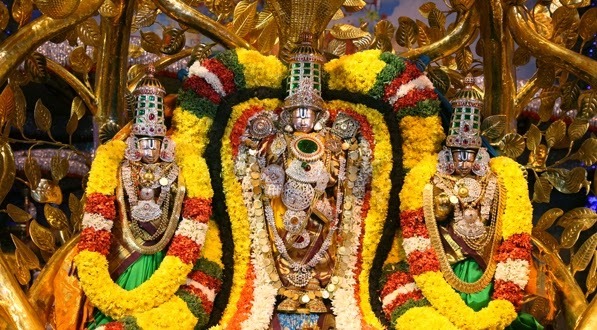 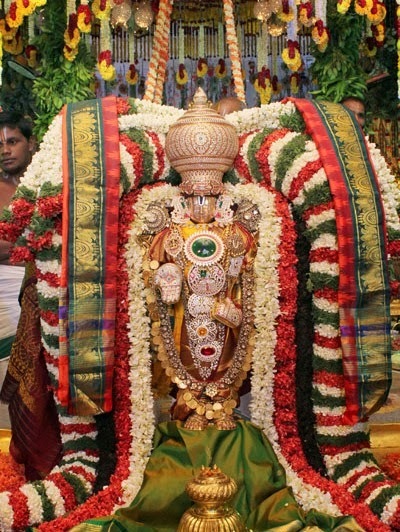 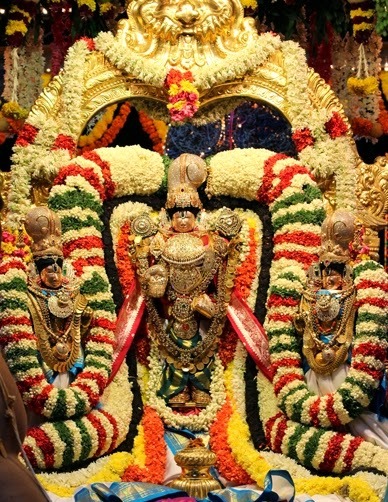 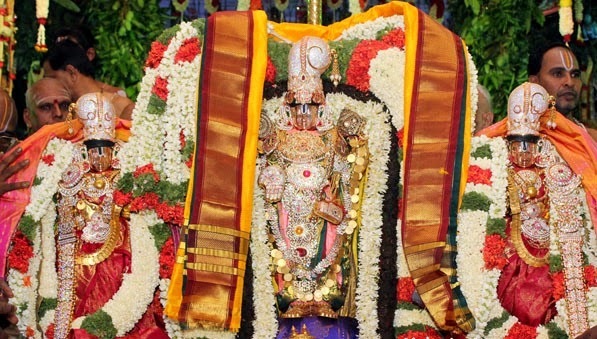 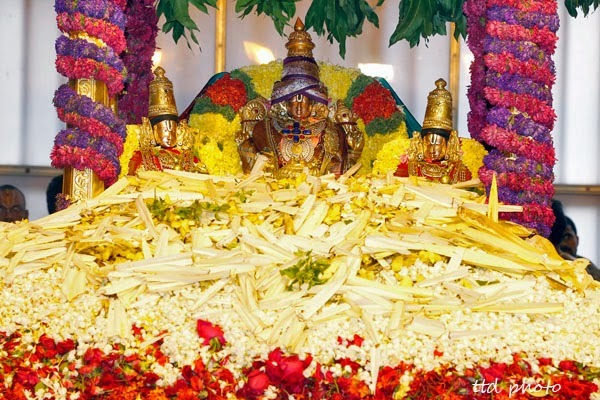 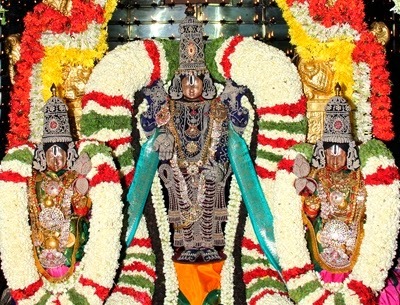 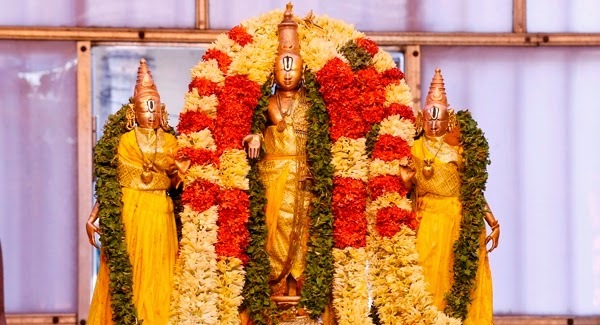 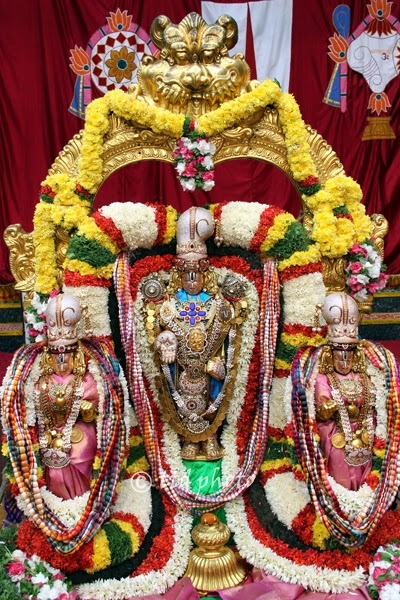 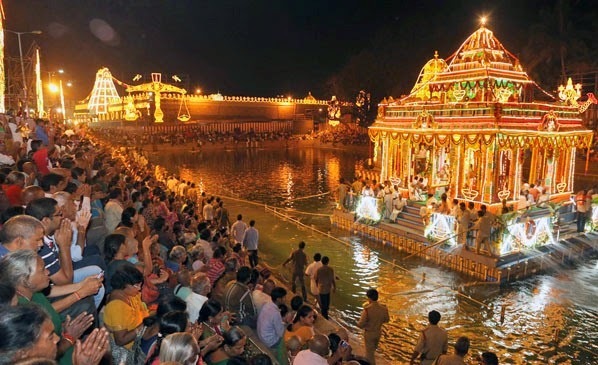 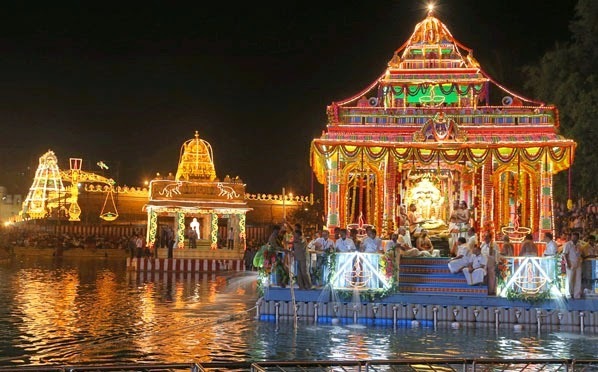 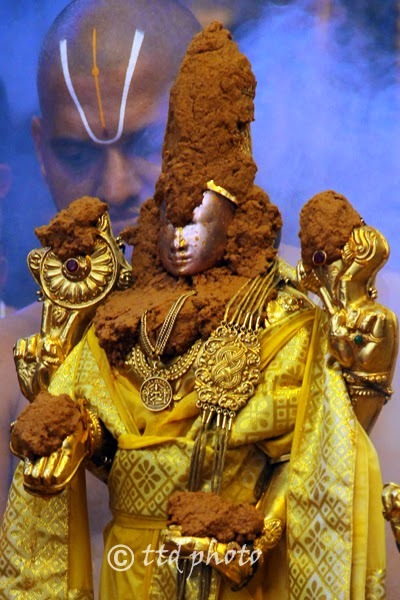 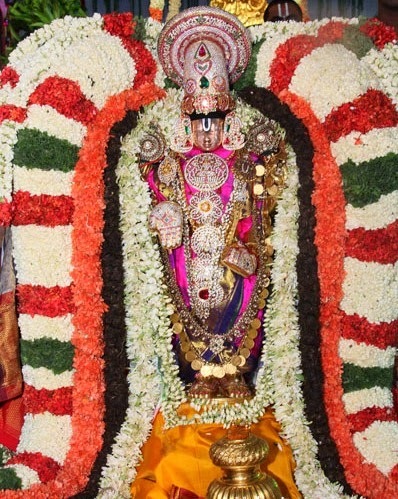 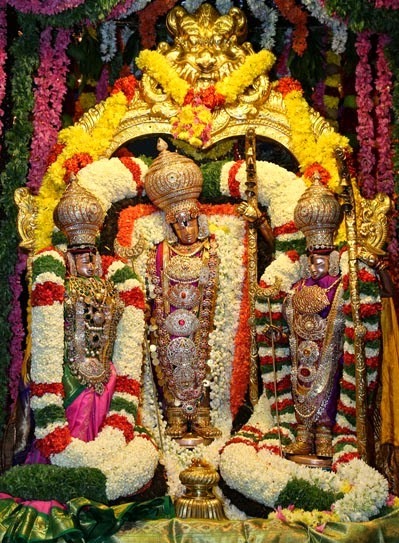 In every Year, annual festivals,daily sevas,weekly sevas,monthly sevas and annual sevas are being performed to Lord Sri Venkateswara Swami at Holy Shrine of Tirumala hills and at various temples organized by TTD. 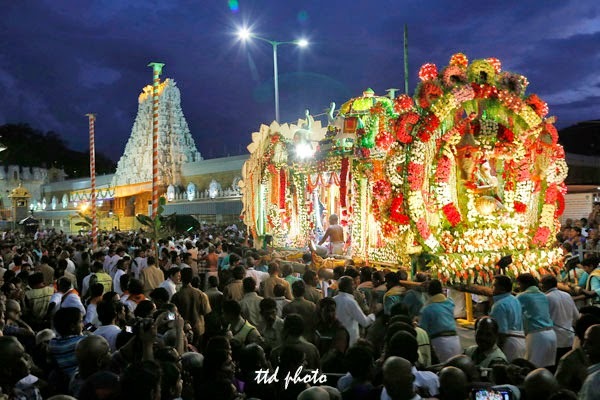 SrivariCollections presents "Tirumala Sri Venkateswara Swamy Photos/Images" which are taken in various utsavams/festivals/sevas conducted in Tirumala Temple in 2014. 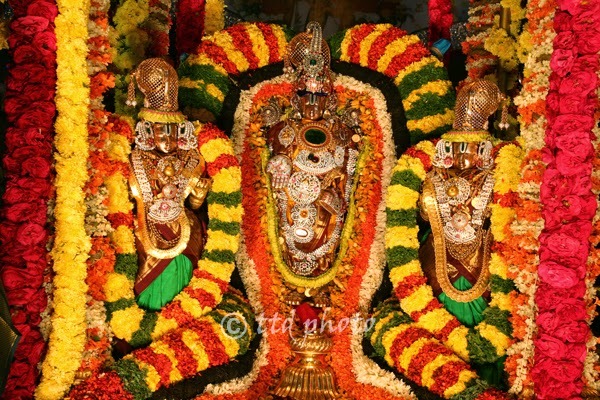 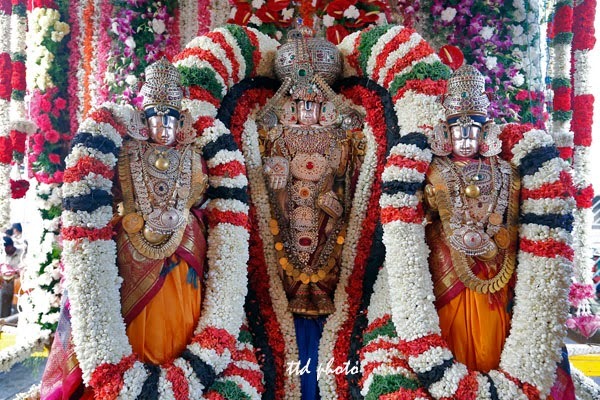 Pilgrims or devotees shall free to download Sri Balaji Photos.